Lightweight Hoodies & Sweatshirts. For those who dig comfort. 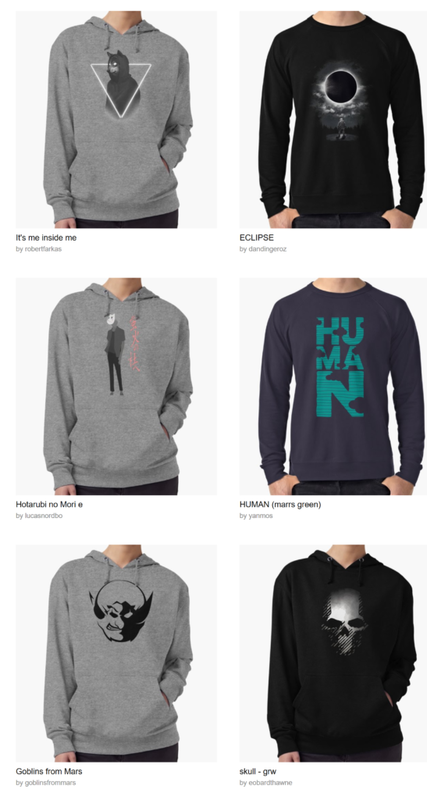 Redbubble are a great choice if you’re on the look out for lightweight sweatshirts. They stock a comfy and cool crew neck that’s perfect for business, fitness, or laziness. Next story Tadashi Shoji – LOOK DOWN!